Once upon a time in America, no one had ever heard of mass production. Things needed in everyday life were crafted by hand using techniques handed down from generation to generation. Not only was great skill required, but pride in workmanship prevailed. That was especially true in construction. Each part of a building, especially windows and doors, was hand-made specifically for that structure, carefully made while the building was going up. Those days may be long gone, but true craftsmen can still be found. 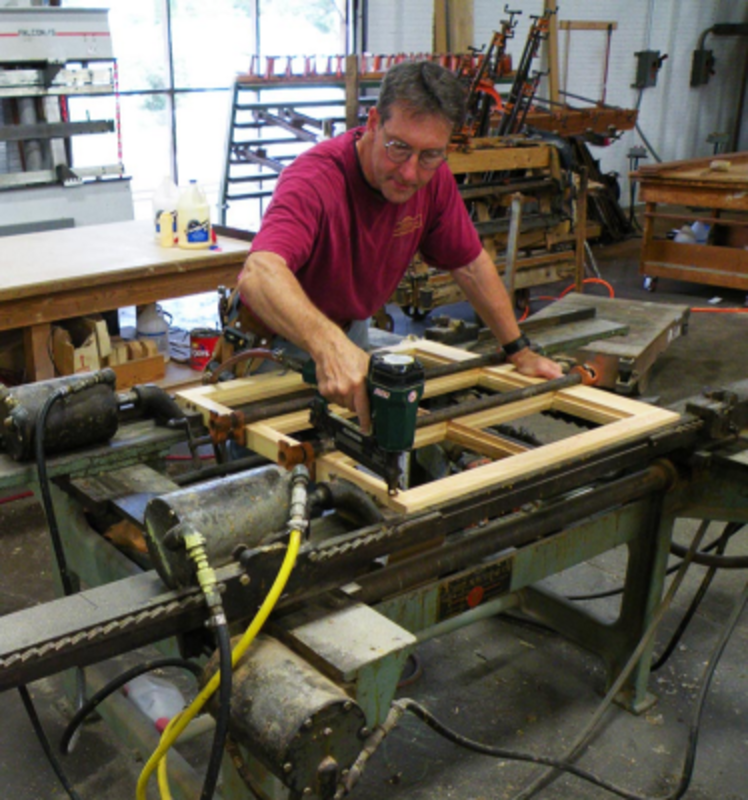 Sash and jamb sections are carefully matched by hand, and all windows are hand glazed. Wood parts are individually sanded for a smooth, finish-ready surface. We use nothing but the finest materials as specified for each project. Historic restorations around the country have relied on us to provide superior quality, historically accurate windows and doors. In fact, we are listed with both the National Trust for Historic Preservation and the National Park Service. We have a solid history of quality, timely delivery and affordability.